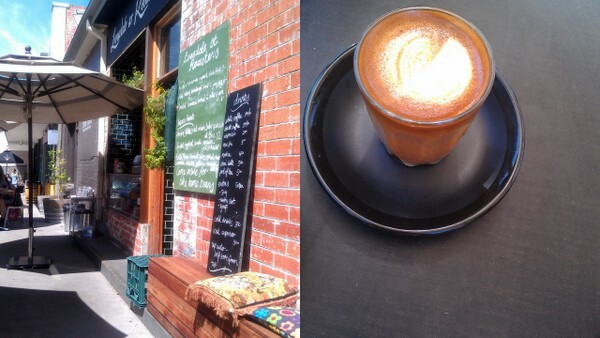 Our first stop was LSR 23, Lonsdale Street Roasters’ second café. 23 Lonsdale Street houses their roastery, has a reduced menu and an order and pay at the counter policy. They also do something I will never for the life of me understand- make you collect your own have-in coffees. In the time it takes them to yell ‘Fabio’ eleventeen times, they really coulda just brought you the damn coffee. But hey, whatever gets you caffeinated, right? My assembled companions for our initial Multicultural feast included, from left to right, my bro+chum, fake Sis-in-Law+chum, and partner+chum, as per usual, all stylishly attired and with grimaces (and forks) in hand. 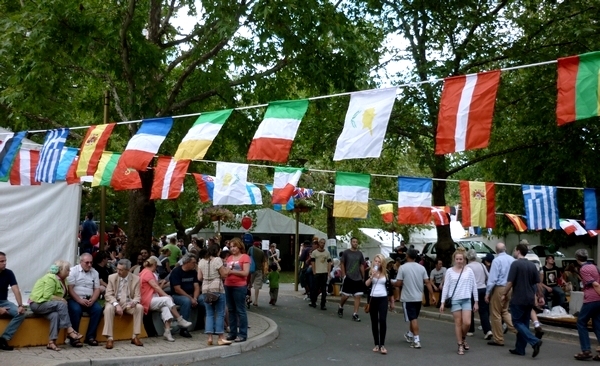 At the Multicultural Festival, it’s always a tough call as to where to start, because you know there’s only so much room in your belly to eat your way around the globe. As it was noonish, we were more than peckish, and hit up the Peruvian stall post haste. Thank god we did. A new addition to the festival, they were serving up mashed potato, stuffed with chicken, boiled eggs and spices (similar to a tamale) deep fried and slathered in salsa. 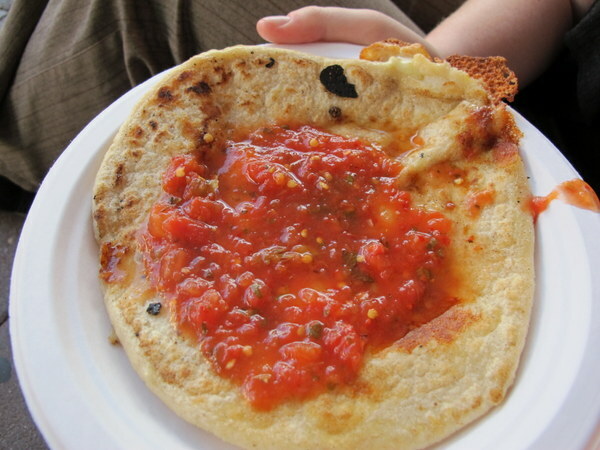 Just incredible- crisp on the outside, fluffy on the inside, with a mild vinegar-and-chilli zing from the salsa. This was my favourite dish of the festival. 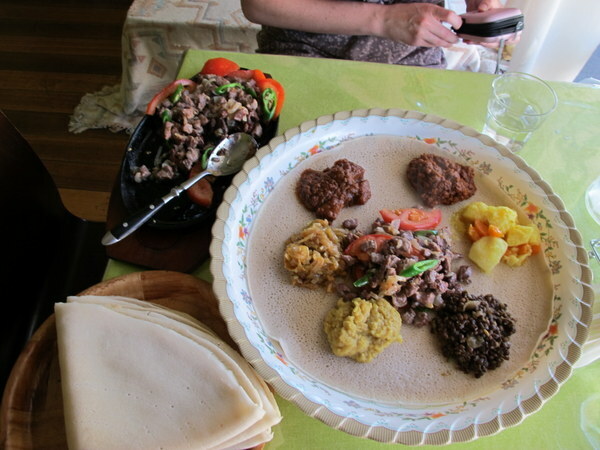 We were severly tempted by the yeeros (pictured), considered joining the miles-long queue at the Gloria’s stall for grilled sardinhas (sardines), an, as always, lingered longingly at the Ethiopian stall watching people mop up their stew with pillowy injera. But we passed them all by, meeting up with Canberra coffeehead Barrista Barrister to try something new. I’d never had Samoan food until this plate. I have to say that although it looks ugly as sin, it is also delicious as sin. Roast pork with plenty of crackling, gravy, samoan chop suey (stir-fried noodles), taro cooked in coconut milk and mashed purple kumara make for a veritable starch-fest. I think we were all glad we shared this between three. We were intrigued by the pickles on sticks on offer at the German stall, but as we were going easy on the alcohol and the pickles came with beer, sadly, it wasn’t to be. 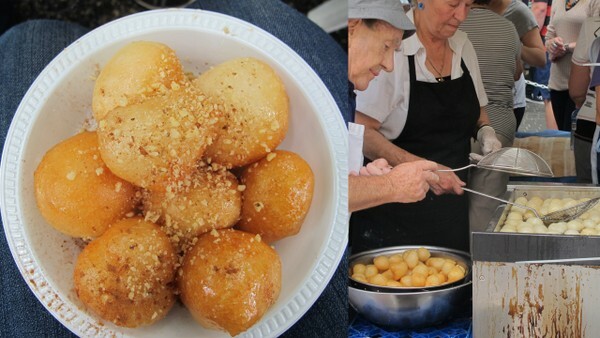 OK so I have to admit we hit up the famed loukoumades stall twice, but in my defense, it was because the first lot weren’t dark and crispy enough. The second lot, we shared with my mum, so I guess we had parental permission. Yeasty puffs of deep-fried dough squirted with honey and dusted with cinnamon and crushed walnuts, that second plate really hit the spot. 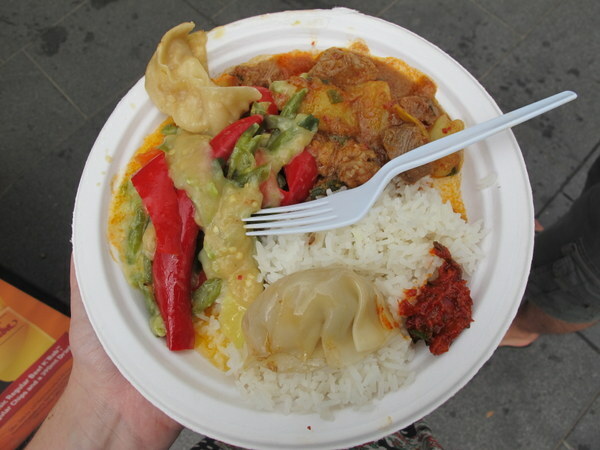 Another favourite of ours is the Bhutanese stall. We grabbed some momo, cheese-laden veggies, meat curry, rice and chilli sauce and scoffed away like there was no tomorrow. 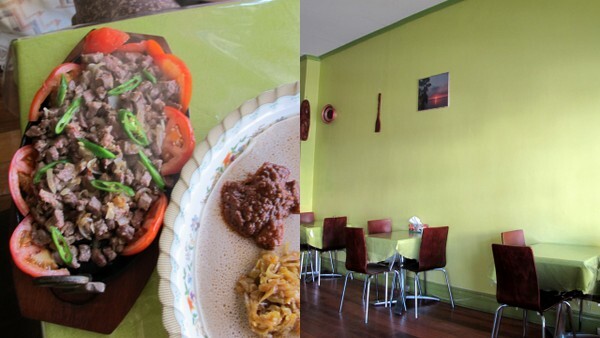 Their combo plate is one of the best value dishes on offer, and the people manning the store are lovely to boot. 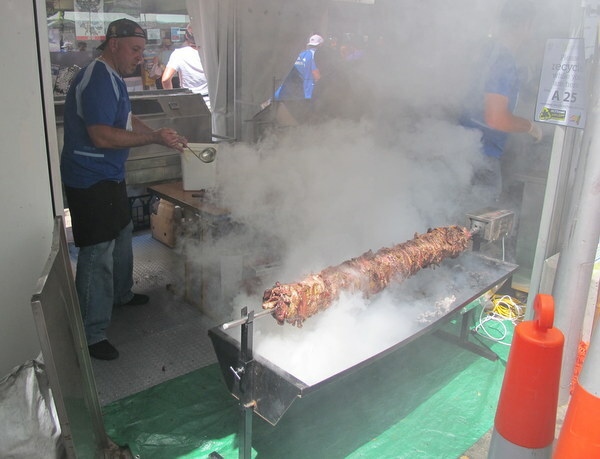 If you’ve never been to The National Multicultural Festival (or even if you have), I highly recommend it, if only for the food. My year of eating just wouldn’t be complete without it. 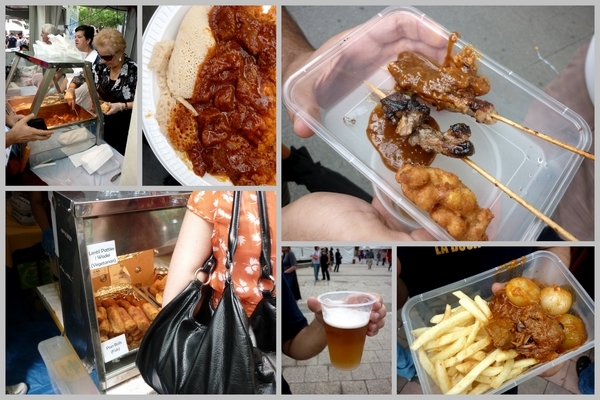 The National Multicultural Festival is held each year in Canberra, and as far as I’m concerned it’s the best food fest in Australia. This year it ran from the 10th to the 12th of February. 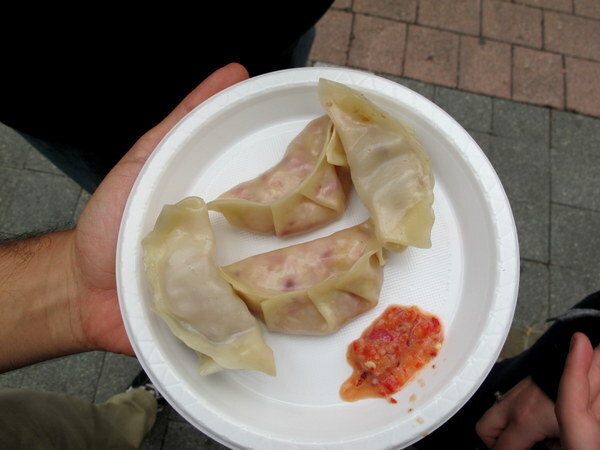 Nepalese Momo (dumplings). Some were filled with lamb, some with veggies. The accompanying sauce was extremely hot. 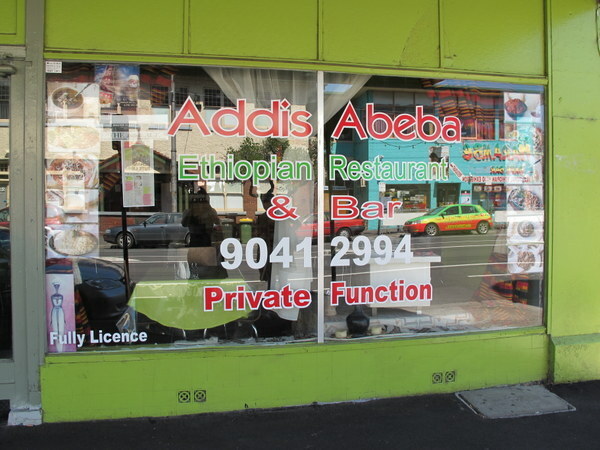 Ethiopian. We had this as our morning tea. 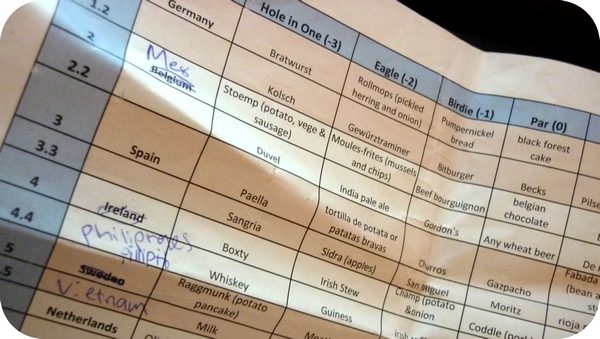 There’s a potato and cabbage dish, a lentil stew and I want to say key wat? 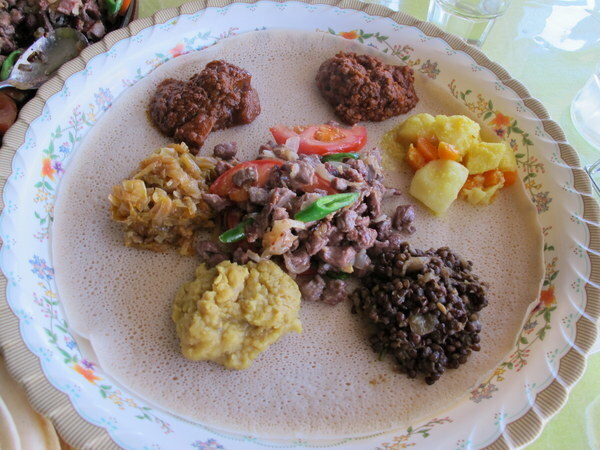 And of course, blissfully crumpety injera. 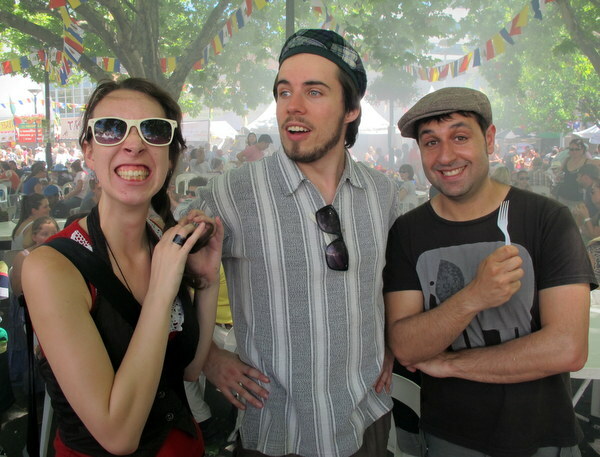 OMG, the Sicilian stall! They only sold sweets and I coudn’t resist. 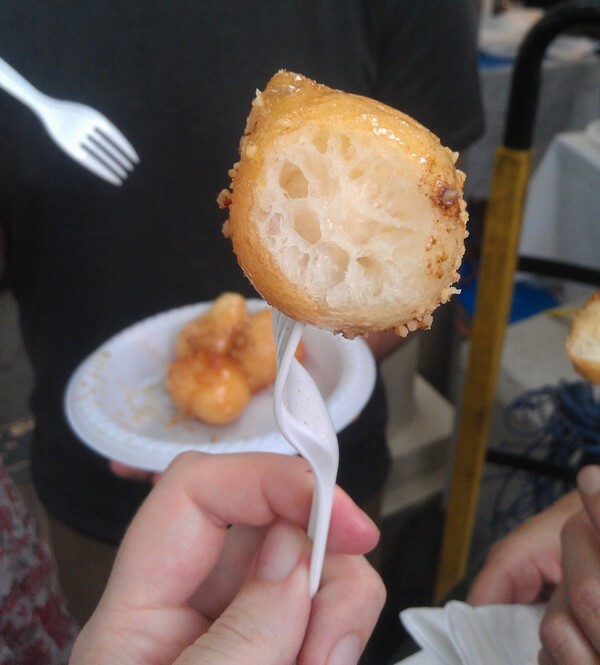 We tried this custard filled fried morsel, yum! All that eating makes you pretty darn thirsy. Luckily there were free water bottles and free water. …and a sausage dog in a bag! As you can see, it’s a pretty popular place to be. 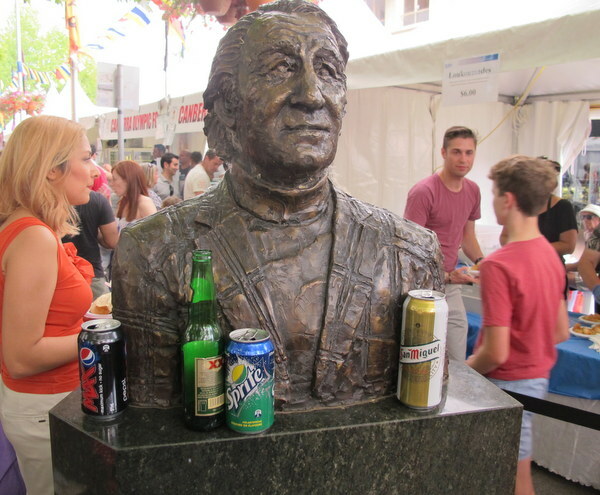 A papusa from one of the Mexican stall. A cornmeal based thick tortilla, in this case filled with cheese. And a delicious chicken tamale. Which is your favourite food festival? You can read last year’s post here.